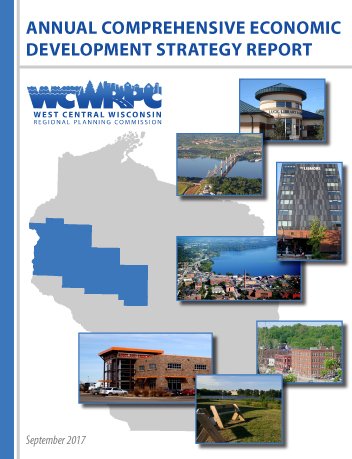 In March 1980, the West Central Wisconsin Regional Planning Commission was designated as an Economic Development District by the Economic Development Administration (EDA) of the U.S. Department of Commerce. This designation allows WCWRPC to receive EDA funding to conduct economic development activities throughout the region. As part of this function, staff annually updates the Comprehensive Economic DevelopmentStrategy (CEDS). This document analyzes the “state of the region” and recommends programs and projects to improve the economic development of the region. The 2015 CEDS Update is available for donwload below, along with annual reports of CEDS related content and activities for 2016 and 2017. WCWRPC utilizes a program called Community Analyst to visualize key indicators and information from the Region with easy-to-read infographics. These infographics quickly summarize key information such as population, housing, income, etc. Use the links below to preview or download these infographics at the Regional or County level. Funding from EDA is also used to assist municipalities in project consultation, preparing grant applications, and administering awarded contracts. 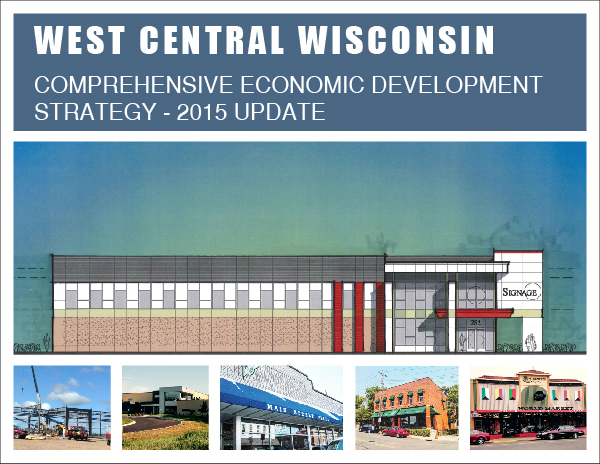 Over the past 30 years, WCWRPC has helped its partners leverage over $17 million in EDA funding, resulting in the creation of an estimated 7,700 jobs and securing private investment of over $200 million. 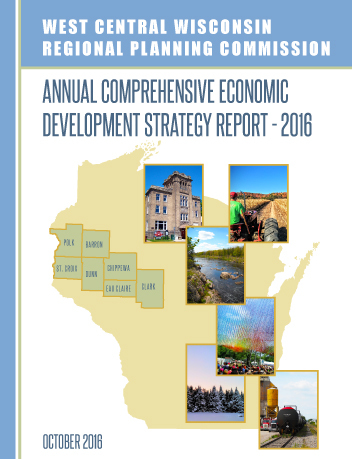 For a current economic snapshot of the region and its counties, see the latest EMSI (Economic Modeling Specialists International) reports prepared by WCWRPC staff.